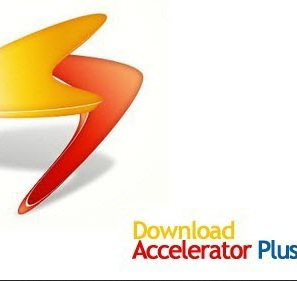 Here comes the new version of Download Accelerator Plus 10, popularly called as DAP with excellent features to download and experience the optimized tools. DAP is one of the best download managers and accelerator we have designed to produce advanced performance and powerful efficiency with ease. The latest version’s features will act as add-ons similar to Firefox add-ons and enable PC users to personalize downloads according to their requirements. 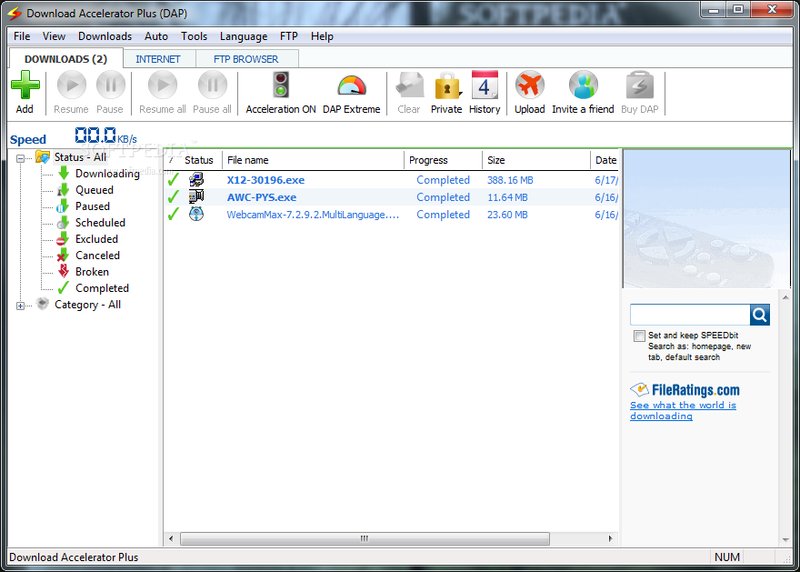 You can download DAP 10 freeware tool or buy the premium version for home users $39.95 per year which can be used 3 computers at most. The premium version will have complete features which are absent in DAP (Free), like Extreme Acceleration, File Shredder, Private Downloads, Ad Free, Advanced FTP, etc. It is recommended for home users to download the free edition who have less internet bandwidth connection. The installation is a bit annoying with few pop-up messages and asks you to setup video accelerator along with the process. But, the video acceleration is not impressive and doesn’t speedup much when streaming YouTube videos. Coming to its Interface, the customization window has all the options like “Acceleration ON” (which is not active in free edition), Status, list of downloaded files, pausing, etc and tools for advanced personalization. The status window has tabbed i.e. multiple downloads in single window with estimated time and transfer rate. Rest of the things will be same as other download managers. There are four main features that will make your download faster and efficient with add-ons. Let’s discuss each of them in detail. You can download videos directly from YouTube website by clicking “Video” button down the YouTube video or Click the “Download Video” button from customization window which resides in Windows system tray and paste your favorite YouTube video URL in the input dialog box to download the video. 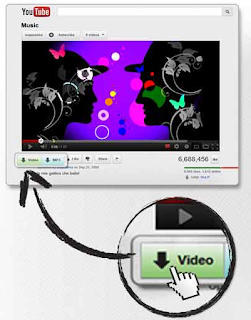 You can even convert video to preferred format after downloading the video. It supports more streaming websites than any other video downloader. Click the “MP3” button below YouTube video to download and convert as MP3 audio files or you can convert to any other format of your choice which is compatible with your MP3 Players or Mobile Phones. With “Link Checker” browser add-on, you can know the URLs or links which are broken or removed or expired from the server. Paste URLs in download window and you will see a “Green” color dot mark which represents that the file is online and ready to be used. If the file is removed or expired, it shows a “Red” dot mark. Thus, you could know the file information before downloading it and save precious time. 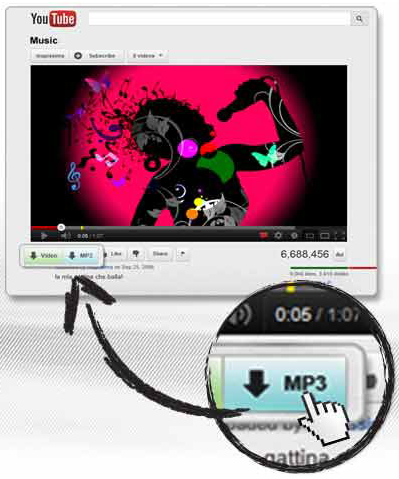 DAP 10 provides “Video Preview” feature which lets you play audio and video files without finishing the download i.e. you don’t have to wait until the file completely downloads. There is a “Video Preview” link on the bottom right-side of the download status window where you can play your favorite video and audio files before they get downloaded. But this is limited to DAP 10 free version. Upgrade to premium to activate unlimited file checking. This free version allows “High Acceleration” with automatic speed boost searching for faster mirror sources while downloading. You can pause or resume broken downloads any time you want. 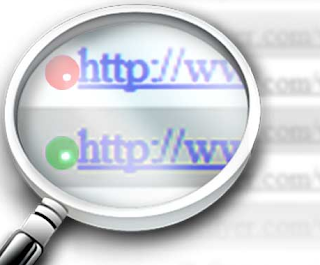 Obtain the complete list of downloaded files with DAP’s advanced browsing interface. Download hotfile, rapidshare and other files with complete control. Download videos with your default internet browser directly with extra safety. 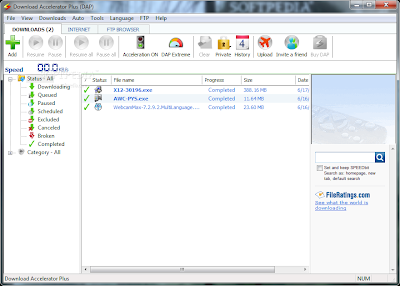 FTP Browser offers site structure preservation, password manager, History manager, and multiple-file download management. With its core functionality, accelerating downloads and boosting performance, DAP 10 makes an essential tool for comprehensive execution with powerful efficiency.